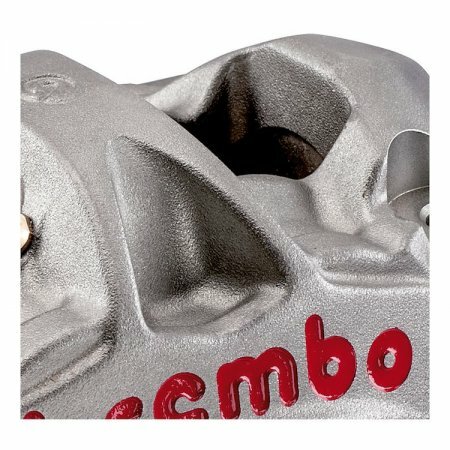 The Brembo M50 Caliper features a refined and compact monoblock body that was designed to guarantee excellent power and braking modulation. 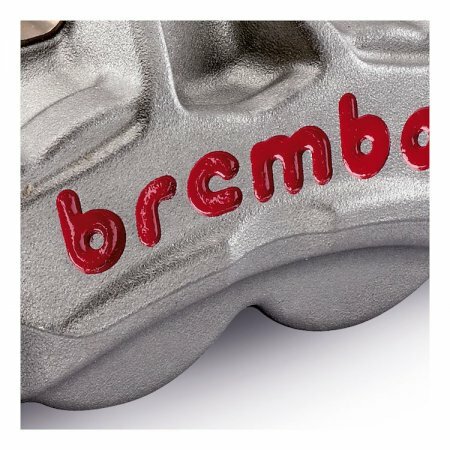 Monoblock braking technology was originally introduced by Brembo to MotoGP in the early 90s with great success. 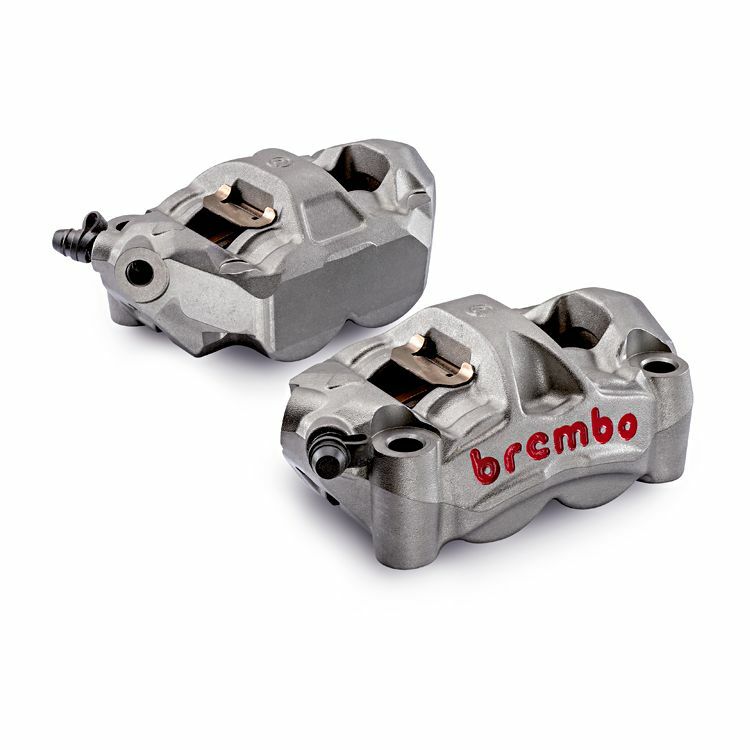 Since then Brembo has continued to push the performance envelope - the M50 Caliper is no exception. Its single piece cast aluminum body and triple bridge design ensures absolute stiffness under the heaviest of braking. The four 30mm pistons make it possible for the caliper to transmit more precise feedback to the master cylinder, brake lever and the rider’s fingers. 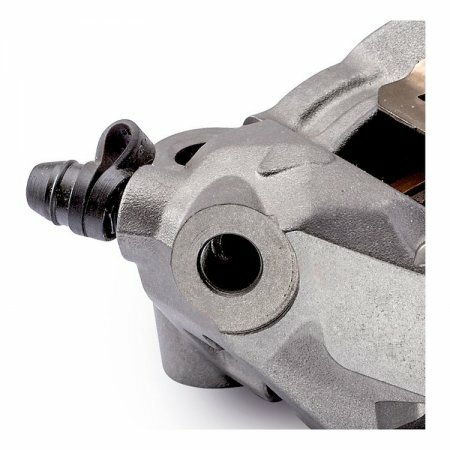 Each M50 Caliper weighs only ~700 gr (1.54 lb). This is possible thanks to the use of topological optimisation software which allows Brembo to remove any excess material without compromising the caliper’s structural integrity. 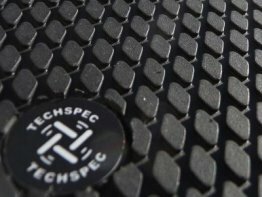 The titanium anodized finish helps dissipate heat built up under hard and extensive braking. 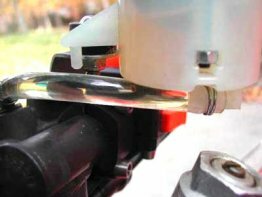 Seating the brake pads are special guides that eliminate the need for brake pad pins, making it quick and simple to swap brake pads at home or in the pits.